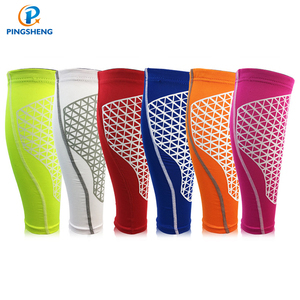 Wuhan Feigao Network Technology Co., Ltd.
GET SET GO SPORTS IND. 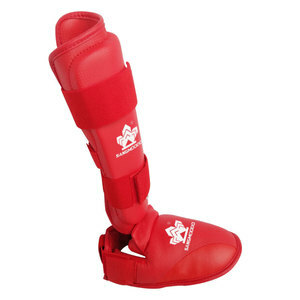 Karate shin and instep guard : * S pecial use for competition *Made with imported PU leather, high elastic foam material , comfortable and durable for training. 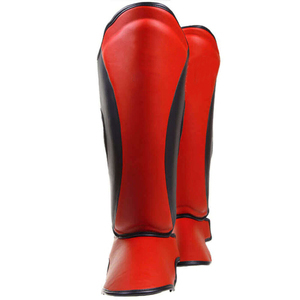 *Different Knitting gauges available upon requests, design and grace appearances to meet different requirement . 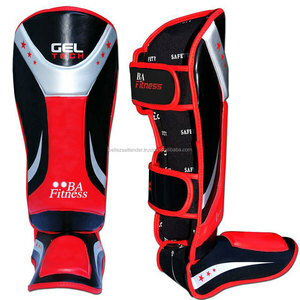 * OEM services are offered and can be branded with your company name and logo. 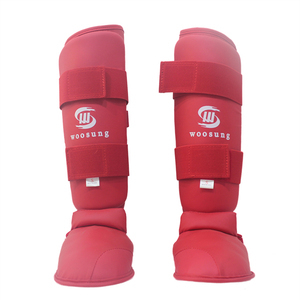 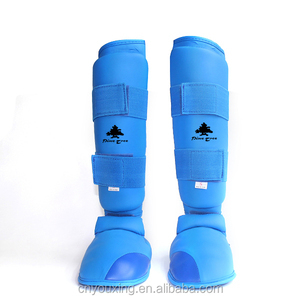 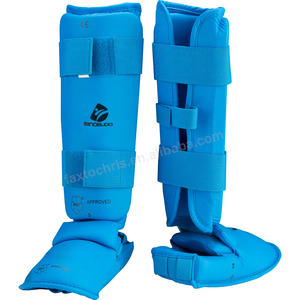 Qingdao Renjie Sports Goods Co., Ltd.
Alibaba.com offers 751 karate shin and instep guard products. 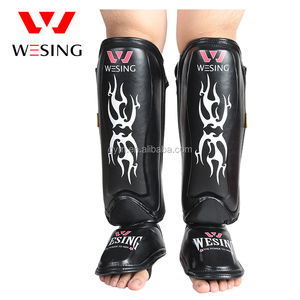 About 45% of these are shin guard, 12% are other boxing products, and 1% are elbow & knee pads. 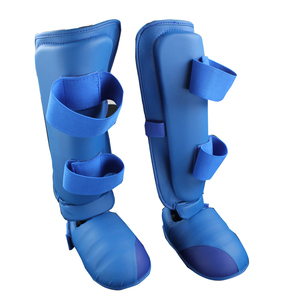 A wide variety of karate shin and instep guard options are available to you, such as free samples, paid samples. 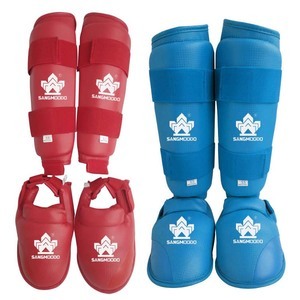 There are 746 karate shin and instep guard suppliers, mainly located in Asia. 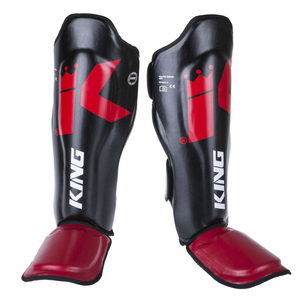 The top supplying countries are Pakistan, China (Mainland), and United States, which supply 55%, 39%, and 4% of karate shin and instep guard respectively. 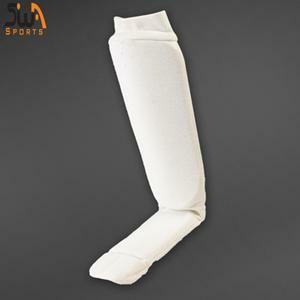 Karate shin and instep guard products are most popular in North America, Eastern Europe, and Western Europe. 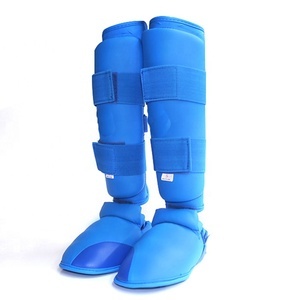 You can ensure product safety by selecting from certified suppliers, including 49 with ISO9001, 20 with ISO14001, and 14 with OHSAS18001 certification.